Sustainability is a focus on the planet, respect for the individual and society, the safeguarding of fundamental rights and equal economic distribution. 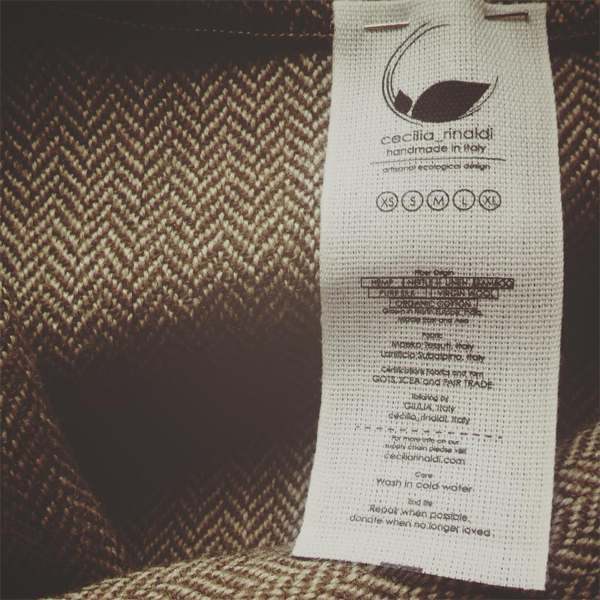 Cecilia Rinaldi promotes sustainability through respect of human rights, ethical labour practices and support of the planet using fabrics which are natural and cultivated according to ancient natural processes that protect the ecosystem. With decisions born from love for everything around us, we strive to be an ethical and consciouschoice for our clientele. Together, we can make sustainability a lifestyle that ensures the future of human beings and the planet. 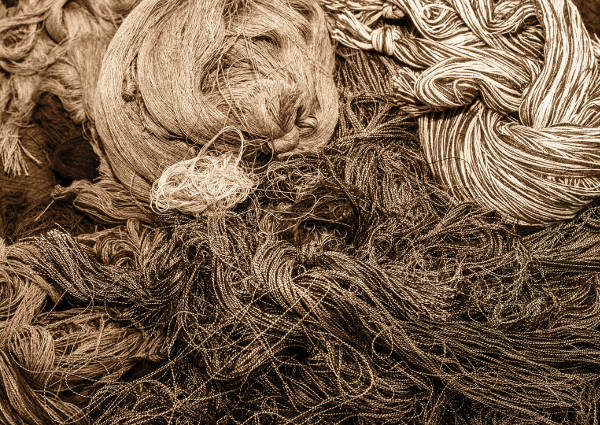 The sustainable textile supply chain is characterized by a large number of processes, from fibre to fabric, that cover the entire production cycle. Cecilia Rinaldi pays attention to each detail of these processes by ensuring that all their fabrics are I.C.E.A certified, guaranteeing the protection of human rights for all those who contribute to the supply chain. Labour, hours and salary are regulated by specific quality standards and health and safety parameters are respected. 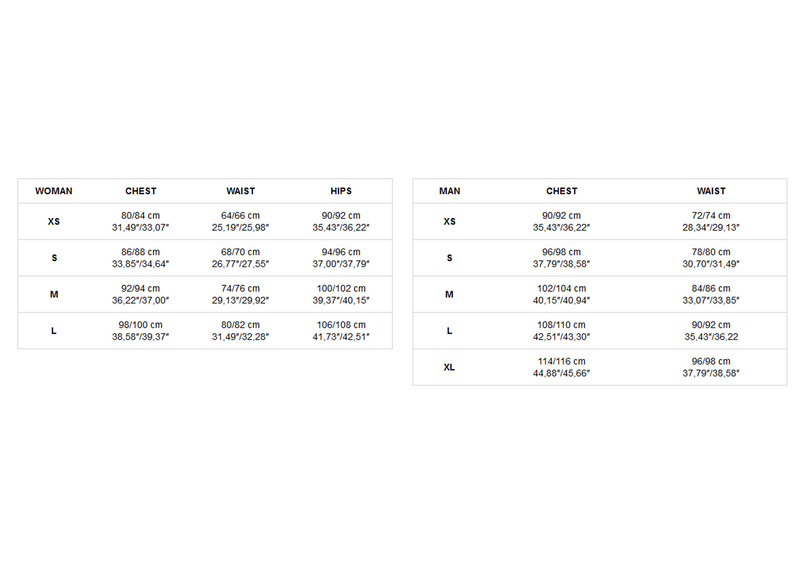 We also use natural or low-environmental impact dying techniques that reflect the true nature of ourfabrics. Cecilia Rinaldi controls each aspect of tailoring and ensures that the highest quality raw materials are used in every collection. 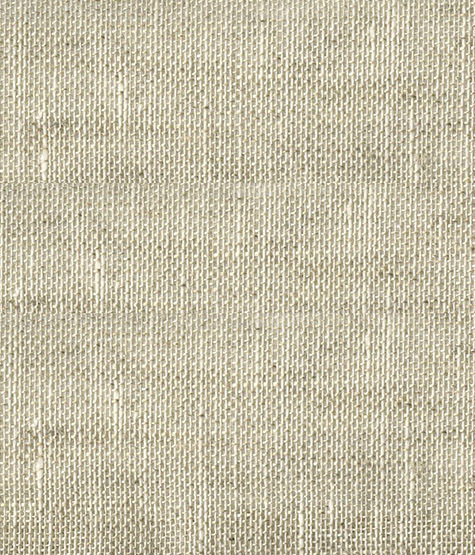 We use 100% natural organic textile fibers, which are spun into yarn and then woven into fabric. Our fabrics do not contain O.G.M. and pesticides, which is beneficial for those with sensitive skin. 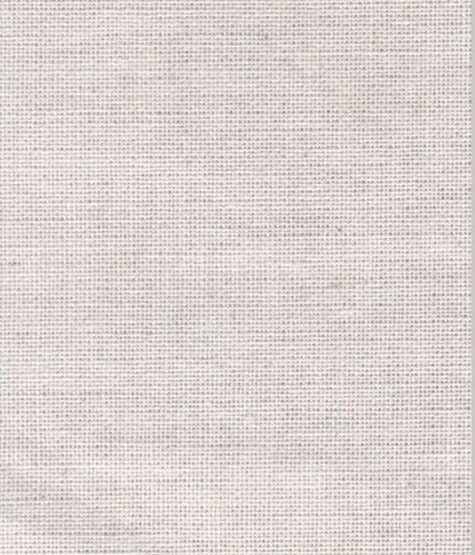 The result is a finished garment of superior quality made of pure and raw materials with a unique and beautiful texture. 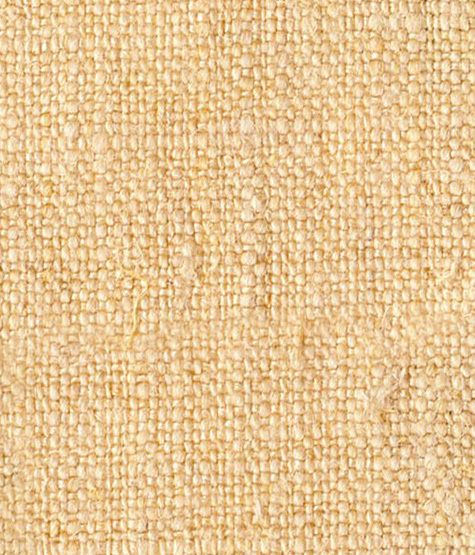 Hemp is a robust and durable ancient vegetable fiber. It grows quickly without the need of chemicals and enriches the atmosphere with oxygen and nitrogen. The fabric is breathable and cool in summer and warm in winter, which makes it very pleasing to wear. It also defends from electromagnetic waves by reflecting and absorbing ultraviolet rays. Nettle is a natural and 100% biodegradable fiber, which also possesses anti-static properties. It produces a thick and durable yet flexible, soft and breathable yarn. 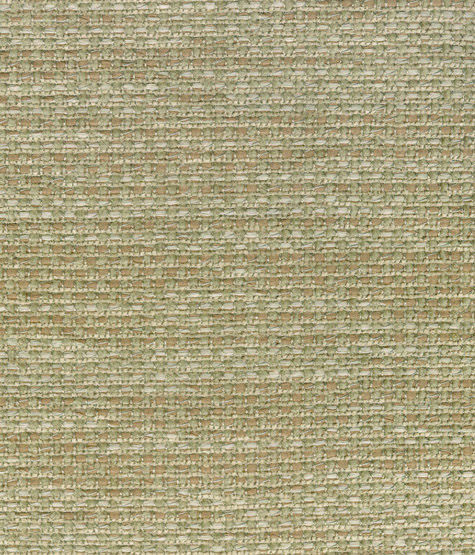 The weaving process can determine the properties of the fabric ranging from soft and pliable to strong and firm. The Bamboo plant matures in about four years and can live for one hundred years. It can grow in estreme weather conditions, contains natural antibacterial properties and produces 35% more oxygen than trees. The fiber has exceptional properties: extremely soft and resistant, anti microbial and breathable. From the Arabicterm, “Katun” or “Land of Conquest.” .The fibers, which are extracted from the seeds, are non-elastic and resistance. The processing of the cotton fiber into yarn relies on the use of a lot of water. The moist fibers are stronger and give the final feel of the fabric a fresh sensation against the skin. In Italy, we call it “Burette Silk.” It is harvested from the cocoons of the silk worm once the insect has flown away. It is still process heavy, but it is a little less intensive than regular methods. 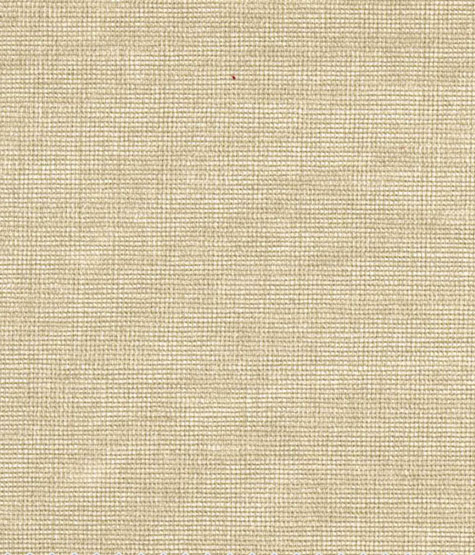 The fabric has less sheen than traditional silk, but it is softer to touch and against the skin. The flax plant is part of the Linaceae family. It was one of the first crops used by humans with origins in Ethiopia, Egypt and the Republic of Georgia. The fibers come from the inner part of the bark, commonly called Tiglio. 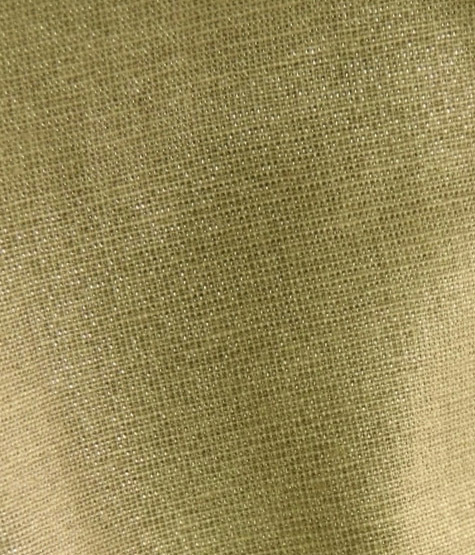 The fabric has a glossy appearance and an extremely high absorption capacity. Pure virgin wool is naturally devoid of any kind of manipulation and during the spinning process it is not mixed with any other type of yarn. 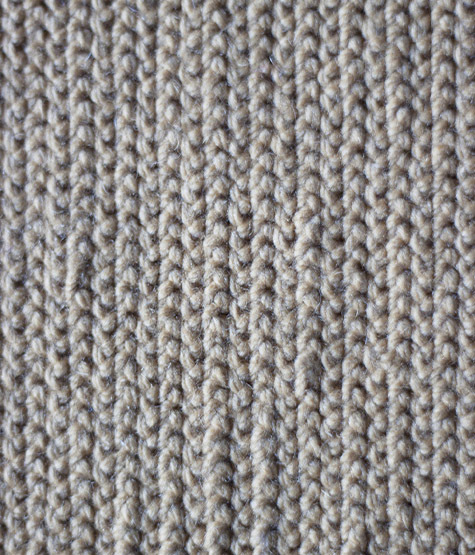 The fiber is incredibly soft and warm. We use locally sourced and produced Italian wool. Vegetable tanning is a slow manufacturing process, done by hand, that requires great care and passion. 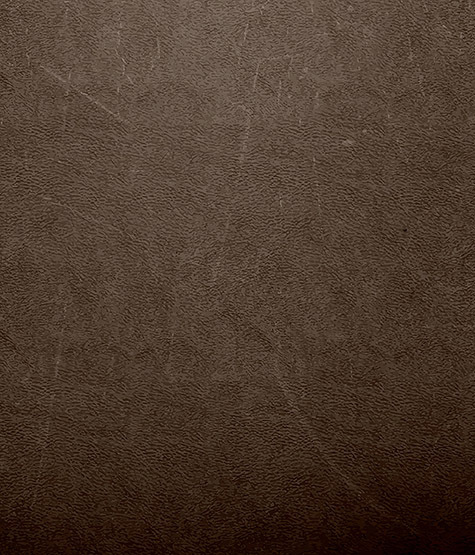 The organic substance, called Tannin, is used to gradually transforms raw leather in a natural way. With time, the leather becomes more elastic and develops a more interesting and beautiful character. Trade certification is the first guarantee of safeguards related to textile manufacturing. Each certification monitors certain phases by coordinating a network of highly qualified inspectors who operate in compliance with a specific code of conduct. There are various types of Textile Certifications to protect the fundamental rights of the individual and control raw material.